European data center operator Etix Everywhere and Belgian IT specialist NRB have joined forces to build a 900 square meter colocation facility in Liège, Wallonia. 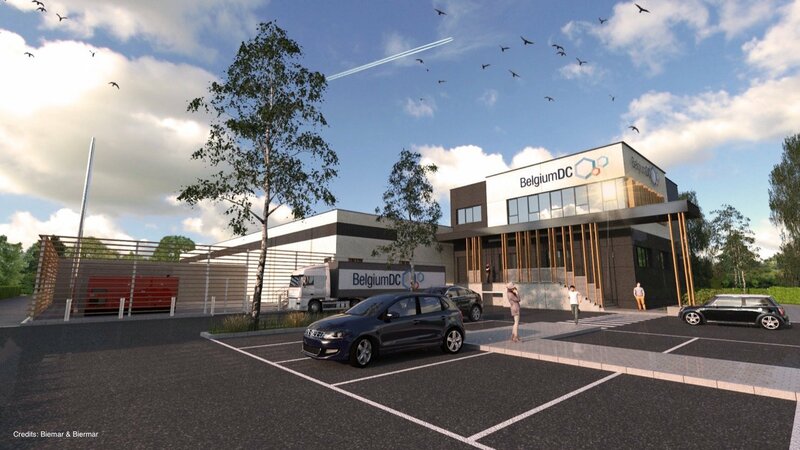 The data center, codenamed BelgiumDC, is already under construction, expected to offer 900 kVA of power when complete. The first phase of the project will be open to customers in October. Etix was established in Luxembourg in 2012. Today, the company runs four data centers in France, one in Scotland, and another two in Africa - in Casablanca and Dakar. It is also developing several ongoing projects, including a data center in Lille. NRB is one of Belgium’s largest IT companies. It offers consultancy services, infrastructure and software, as well as private, public and hybrid cloud services. The company runs two existing data centers in Herstal, Belgium, approximately 30 miles away from Liège. The upcoming colocation facility will consist of three modules, at 300 square meters and 300kVA each. The first module will be ready to receive its first 100 racks in October, and Etix plans to deploy additional modules every 16 weeks using its proprietary design and processes. Under the terms of the partnership, BelgiumDC clients will be able to benefit from IT capacity throughout the Etix Everywhere network with a preferential tariff.